The Maharashtra Real Estate Regulatory Authority (MahaRERA) has approved over 5,000 projects and 3,000 agents in Pune. Homebuyers can check details of RERA approved projects and agents in Pune by just a few clicks. 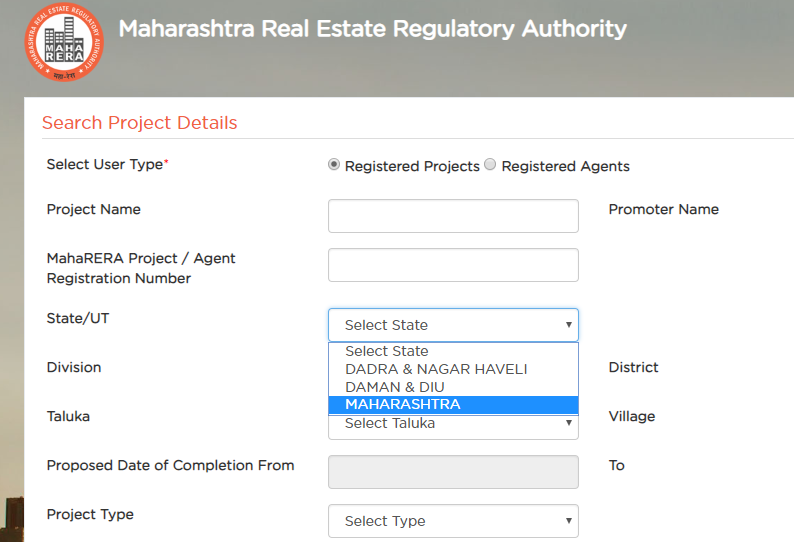 99acres.com shares a simple way to check RERA registered projects in Pune. Being the most active State in implementing the Real Estate (Regulation and Development) Act across the country, Maharashtra has approved over 19,000 ongoing projects under the Act so far. 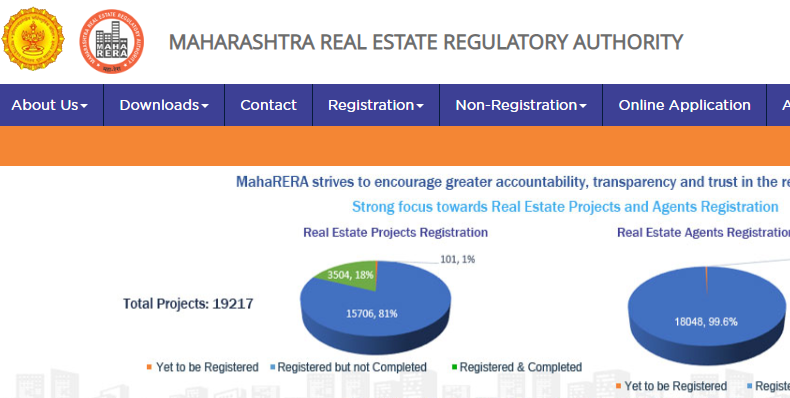 Moreover, the Maharashtra Real Estate Regulatory Authority (MahaRERA) has provided RERA certificates to over 18,000 agents till date. While a majority of these approvals and registrations have happened in Mumbai, Pune is not far behind. In Pune alone, the regulatory authority has registered over 5,000 projects. In terms of agents, the Authority has approved a total of 3,020 agents as of now. Details of registered projects and agents are available on the official website. How to find Pune RERA approved projects online? As per the new real estate reform, all ongoing and new real estate projects with an area of more than 500 sq m or having more than eight units, are mandated to get registered with the regulatory authority before advertising or selling the project. The mandate helps homebuyers to make informed investment decisions. Experts advise homebuyers to check the details of the housing project on the regulator’s website before making the final purchase. If you are looking for a property in Pune, the next important step after selecting the property is to find the details of the project on the MahaRERA website. Finding the details of RERA approved projects on the website is simple and hassle-free. Follow these easy steps to find all details about registered projects in Pune under the new real estate act. 2. Click on the REGISTRATION tab, and go to 'registered projects'. Clicking on it will take you to a new webpage. 8. After selecting all required checkboxes, click on the 'Search' button (in Blue). 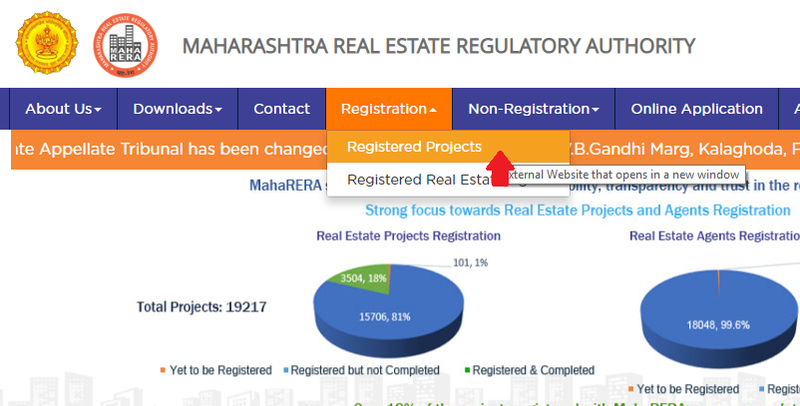 The page will be refreshed and you will be able to check all RERA registered projects in Pune as of date. 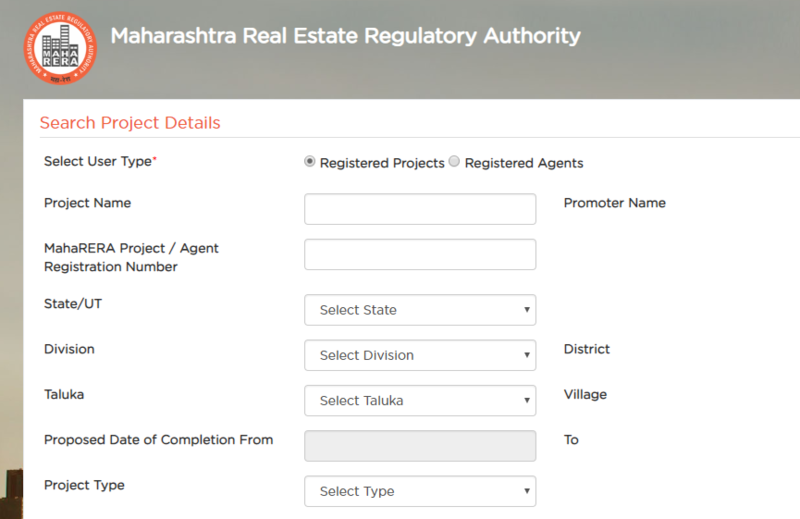 How to find Pune RERA registered agents online? Similarly, a homebuyer can easily access the required information about all registered agents that have received RERA certificates from the authority. 2. Click on the REGISTRATION tab, and go to 'registered agents'. Clicking on it will take you to a new webpage. 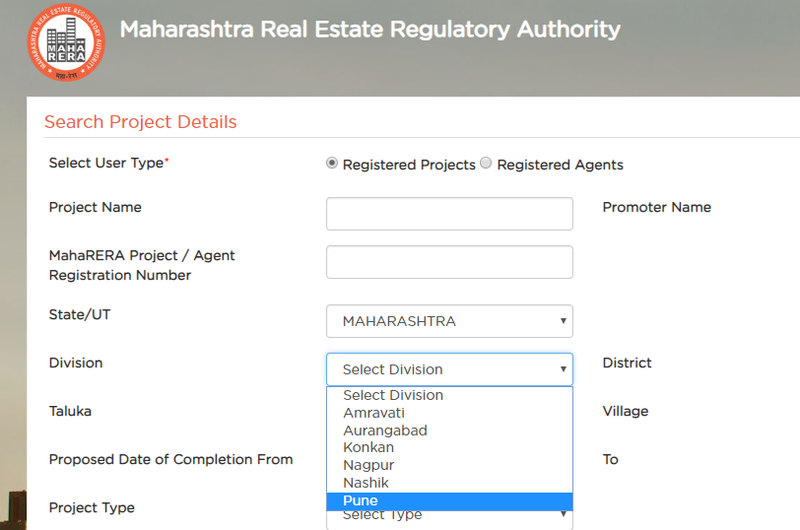 Clicking will land you on the page containing details of all RERA-registered agents in Pune. After you get the list of approved projects and agents, click the 'View' link to find out the details of the respective project and agent. RERA is an Act introduced by the Centre to protect homebuyers of unscrupulous activities prevalent in the real estate sector and make the industry more transparent and credible. It is essential that homebuyers stay adept with their rights under RERA and make informed decisions to reap the best returns out of their real estate investments.